With less than two weeks left to go until the epic final season of Game of Thrones premieres, the show is dropping some seriously ominous teasers which are making fans worried about the fate of their favorite characters. On Tuesday, the official Game of Thrones social media pages released a video teaser showing a dark, abandoned and snow-covered Winterfell. The city has seen battle, has been left in shambles and appears to be just about destroyed. Not a soul is seen alive in the clip (until the very end, that is), but there are several remnants of characters familiar to fans. In the brief, but detailed clip, we see what looks to be Jaime Lannister’s golden hand, Tyrion Lannister’s Hand of the Queen pin, and last but certainly not least, the scene centers in on a sword buried in the snow. As the wind blows to reveal more detail of the weapon, it is revealed that it’s Jon Snow’s sword. At this moment, when the sword is revealed, just above where it lays, you can see a silhouette of a figure walking in the background. Look closely. Who is that? Where are they going? And what happened!? 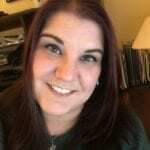 Check out the haunting teaser below. In addition to the teaser, Game of Thrones also released a new poster which is chilling for any fan of the series to see. 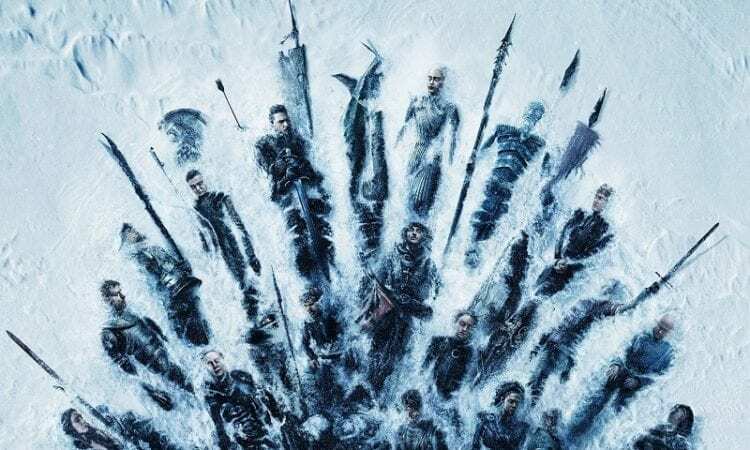 The poster shows every character laid out in the snow as if they were all dead. 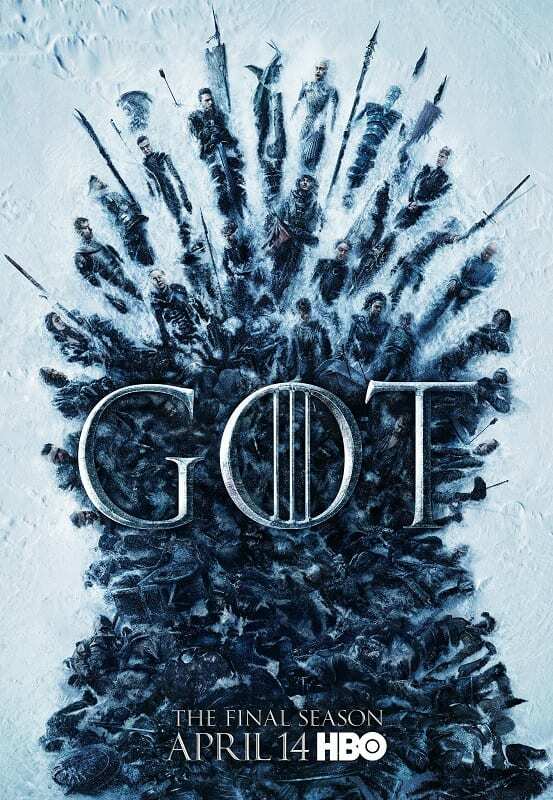 The positioning of their bodies and weapons, perhaps the aftermath of the referenced “great war,” creates the shape of the coveted Iron Throne. Check out the poster below. Fans have been eagerly awaiting the final season of the series, but based on this teaser and image, nothing can prepare us for the impending great war and its aftermath. Are you ready for the final season of Game of Thrones? Who do you think belongs on the Iron Throne? Let us know your thoughts in the comment section, and check out a bigger version of the haunting poster below. The eighth and final season of Game of Thrones will premiere on April 14th on HBO.